Home The Earth Station One Podcast Episode 279 – The Man From U.N.C.L.E. 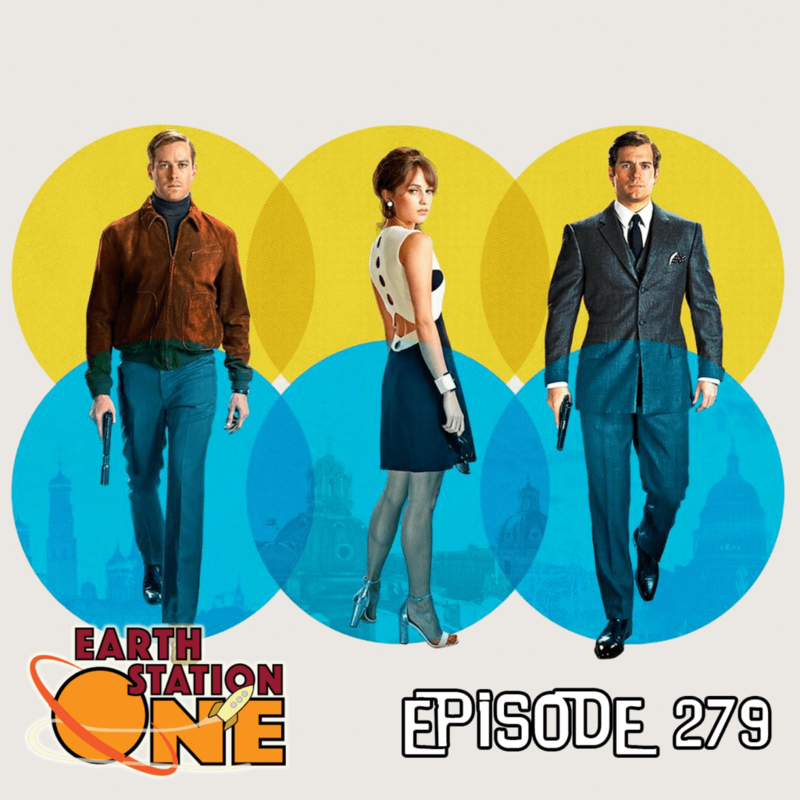 The Earth Station One Podcast Episode 279 – The Man From U.N.C.L.E. The ESO crew visit the multiplex to view the latest classic tv series to be adapted to the big screen. Mike, Mike, Ashley Pauls, Mark Maddox, and Alan J. Porter take a look at this newly declassified file of agents Napoleon Solo and Illya Kuryakin first mission together. We also chat with comic artist Rob Jones about the 10th anniversary of his Perfect Storm comic and the clouds darken as he takes a turn in the Geek Seat. Plus, a Khan Report from Doctor Who Comics Day at Borderlands In Greenville, SC along with the usual Rants, Raves, and Shout Outs. 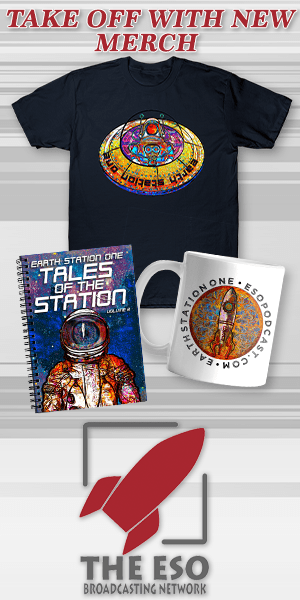 Posted in Earth Station One, ESO Network, ESO_Podcast · Tagged: Alan J. Porter, Ashley Pauls, Earth Station One Ep 279, ESO, ESO Network, ESO Podcast, Geek, Geek Seat, Geek Talk, Guy Ritchie, Mark Maddox, Mike Faber, Mike Gordon, nerd, nerd talk, Rob Jones, The Earth Station One Podcast, The ESO Network, The Man from U.N.C.L.E.